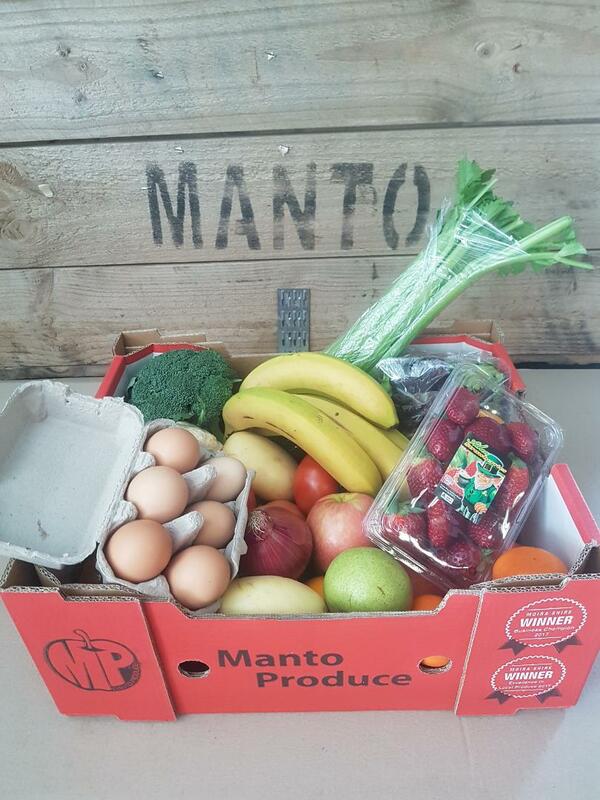 MP Harvest Box Mini – Enjoy a taste of Manto Produce farms! 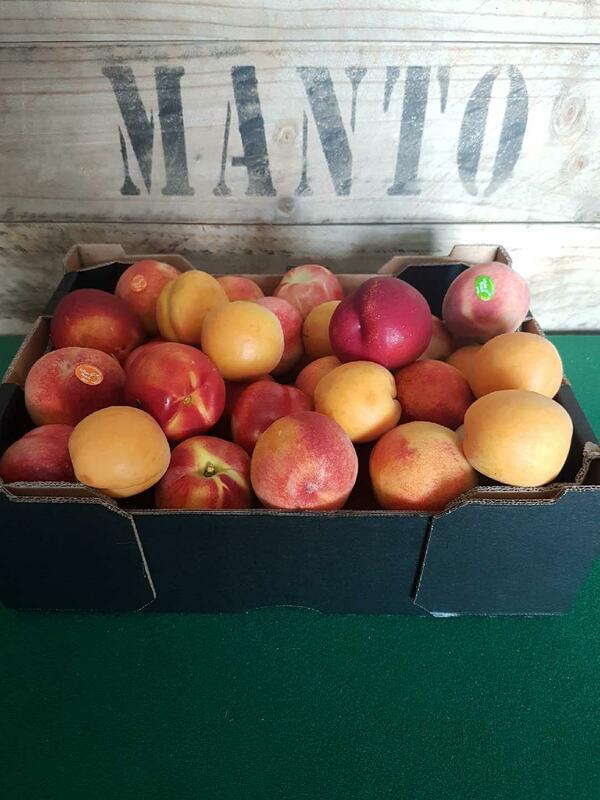 If its coming off our orchard freshly picked you can guaranteed its in this box for you to enjoy. Mouth watering summer stonefruits! NEW SEASON FROM OUR FARM. 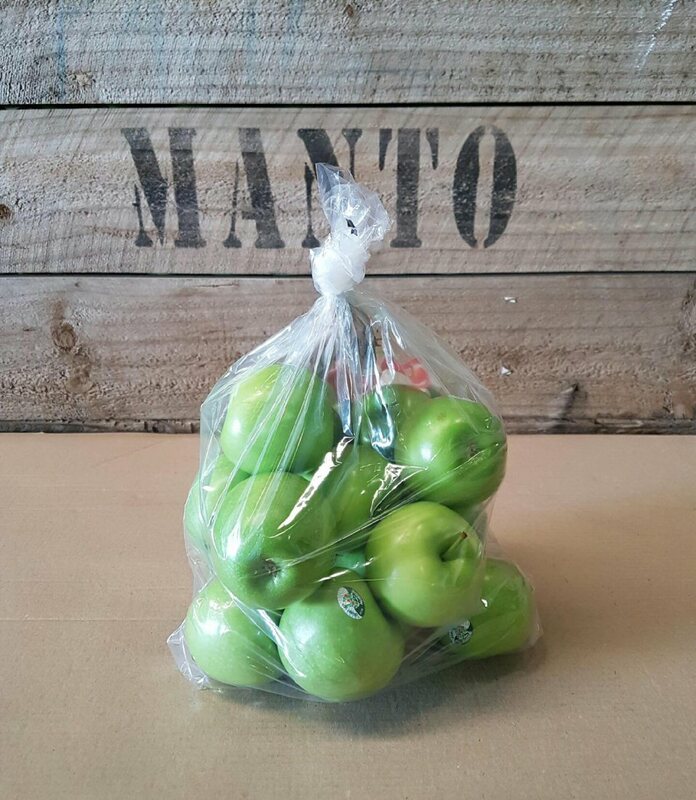 2Kg Bag of Granny Smith Apples. 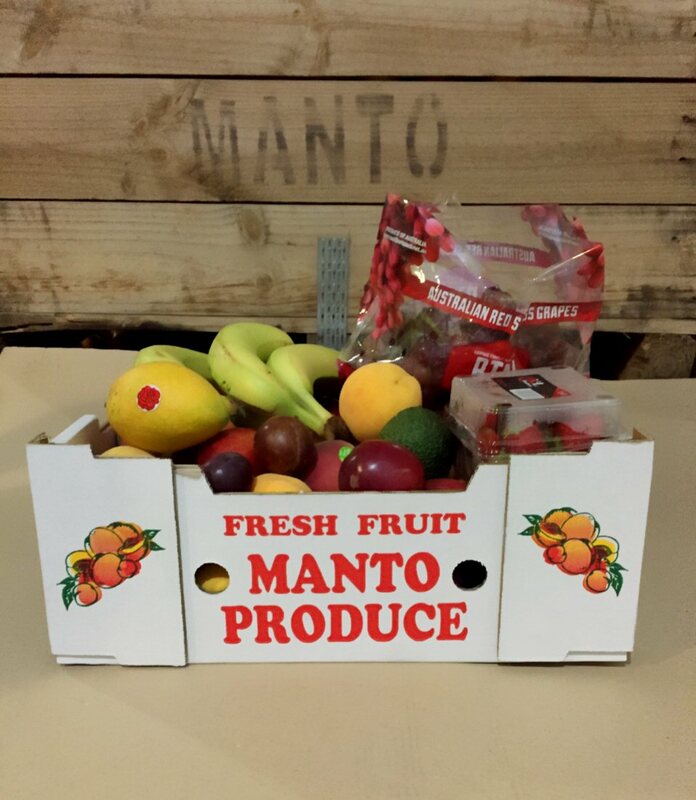 But they are available to purchase in a 10 Kg Box under the fruit menu section of our website. 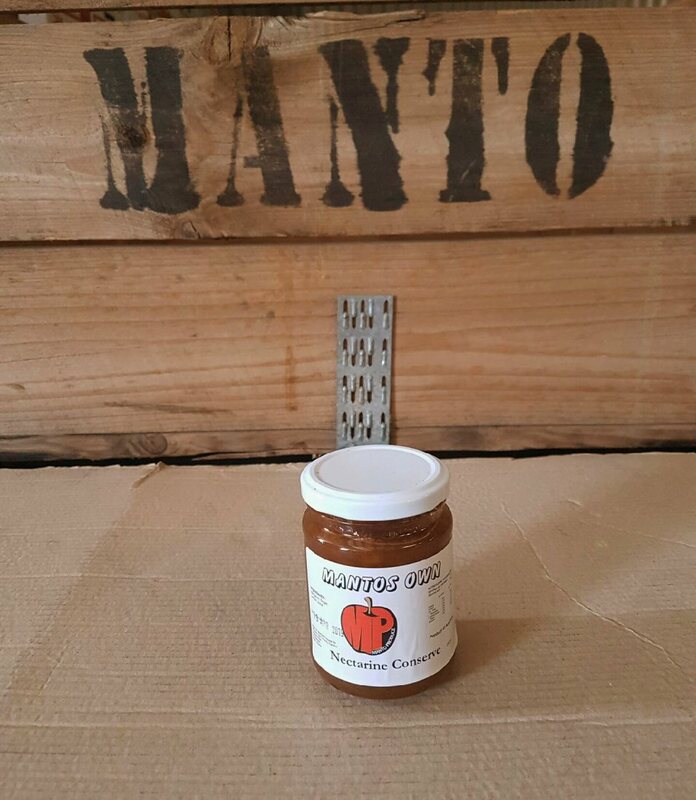 OR CALL IN AND PICK IT UP FROM OUR FARMSTORE ON CAMPBELLS ROAD…. 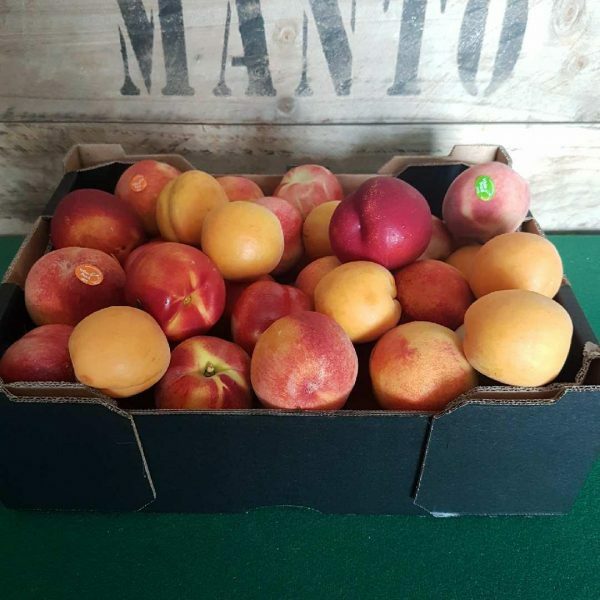 Family Mix offers the best seasonal fresh fruits available for the whole family including loads of our local farms tasty fruits and more…. Dont forget you can also add on to this box with any other fruits like watermelon, pineapple, rockmelon, etc by going to “add ons” section on the homepage .